In an endeavoring effort to build sustainable communities, we undertake various sustainability initiatives and our production process entails strict adherence to national environmental guidelines and policies. We are one of the first C& B units in the Gulf region who are approved and is compliant under the stringent ‘Estidama’ (Sustainability) norms developed by UPC (The Abu Dhabi Urban Planning Council). We develop sustainable communities for a better tomorrow for the future generations. Estidama is a rating method that ensures that building design and the methodology for constructing and operating buildings and communities are more sustainable. 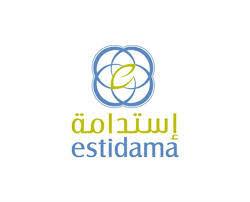 "Estidama" is the Arabic word for sustainability. Estidama” norms were developed by UPC (The Abu Dhabi Urban Planning Council). This is a rating method, specifically tailored to the Middle East region, designed to preserve and enrich the physical and cultural identity of the region on four pillars of sustainability, i.e. 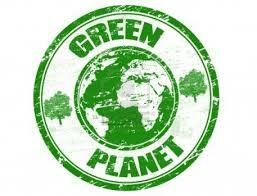 Environment, Economic, Social and Cultural. Through the use of a “Pearl Rating System”, it ensures that if a product is Estidama compliant, it has a minimum impact on the environment through the judicious use of various parameters such as recycled materials and least distances for transportation of raw materials as well as finished goods – these, in turn, ensure that the Carbon Footprint (impact on the environment) is as low as possible.